Are you interested in the agile performance of a sports car combined with the versatility of the SUV? Then you’ll be pleased with the incredible lineup of Mazda crossovers and SUVs, available near Elgin and Schaumburg at Biggers Mazda. Each model is packed with remarkable features, as well as plenty of power and space. You won’t be disappointed with the many options that the current line of Mazda crossovers and SUVs offers. Explore the three different models: the Mazda CX-3, the Mazda CX-5, and the Mazda CX-9. 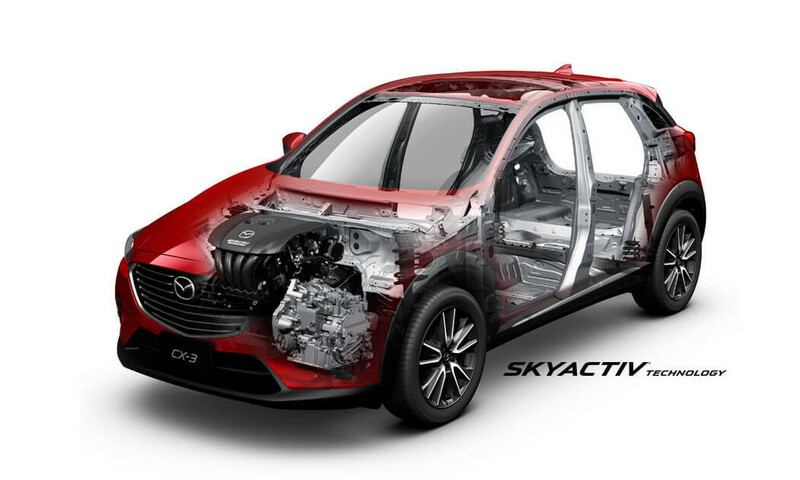 Mazda crossovers and SUVs are backed by SKYACTIV® TECHNOLOGY. This award-winning system creates powertrains that can optimize efficiency while delivering formidable performance. The Mazda CX-3 is outfitted with a SKYACTIV®-G 2.0L DOHC 16-valve 4-cylinder engine with Variable Valve Timing that manages to deliver 146 hp and 149 lb-ft of torque while maintaining an outstanding fuel economy of 29 city/35 highway mpg in the front wheel-drive model or 27 city/32 highway mpg on the all-wheel drive model. The Mazda CX-5 offers a choice between a SKYACTIV®-G 2.0L DOHC 16-valve 4-cylinder engine with Variable Valve Timing that delivers 155 hp and 150 lb-ft of torque or a SKYACTIV®-G 2.5L DOHC 16-valve 4-cylinder engine with Variable Valve Timing that produces 184 hp and 185 lb-ft of torque. 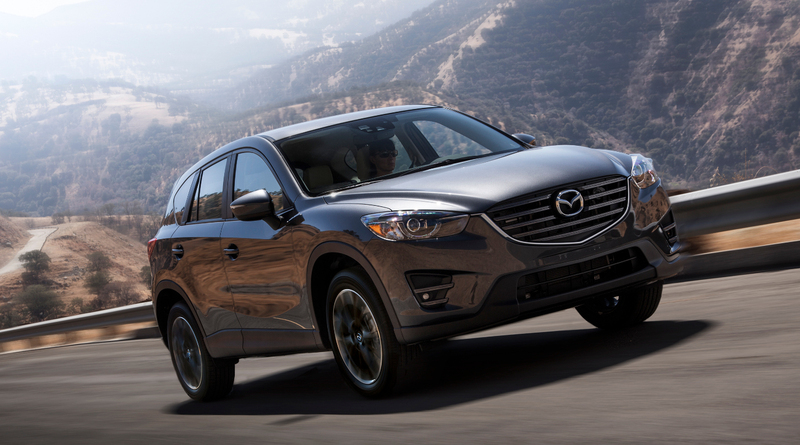 The Mazda CX-5 model can achieve a fuel economy of up to 26 city/35 highway mpg. The Mazda CX-9 offers a powerful 3.7L 24-valve V6 engine with Variable Valve Timing that delivers 273 hp and 270 lb-ft of torque while maintaining 17 city/24 city mpg fuel economy on the front wheel-drive model or 16 city/22 highway mpg on the all-wheel drive model. Safety is on the forefront of these mighty Mazda crossovers and SUVs. You’ll find a host of the most advanced safety features on each high-tech model. 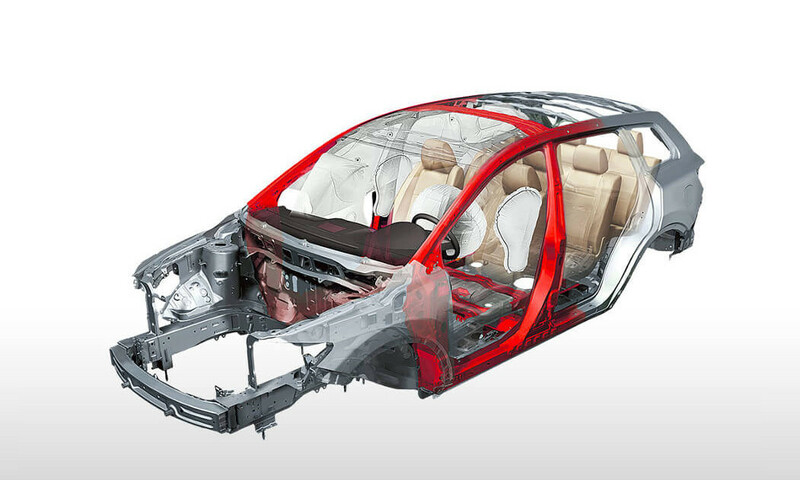 Each vehicle contains strong engineering with features like Ring Structure unibody construction, front side-impact airbags, side air curtains, advanced dual front airbags, side-impact door beams, and three-point seat belts for every seating position. You’ll also find the most cutting-edge safety technology, like Smart City Brake Support, Dynamic Stability Control, Lane Departure Warning System, Distance Recognition Support Systems, and much more. Between the three different models, there’s an option that will fit you perfectly. What type of Mazda experience do you crave? Whether you prioritize outstanding fuel economy or opulent luxuries, these vehicles will exceed your expectations. Check out a quick run-down of the latest models. The 2016 Mazda CX-3 is a compact crossover SUV with a full-size attitude. Go off-road with available i-ACTIV all-wheel drive technology or get up to 35 miles on the highway. You’ll feel completely comfortable with ample cabin and cargo space, refined finishes, and smart tech features. The 2016 Mazda CX-5 offers even more power and versatility, plus top-rated safety engineering to give drivers total peace of mind. 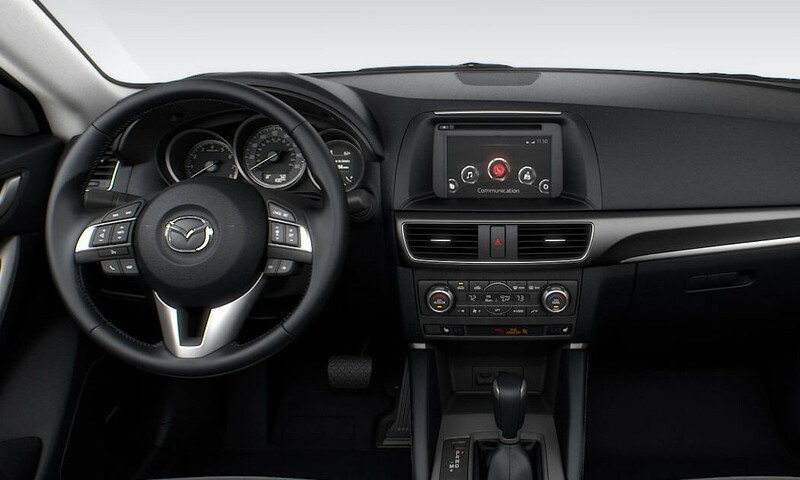 You’ll love the many technological features and incredibly roomy passenger space while navigating the roads in the Mazda CX-5. The 2016 Mazda CX-9 is the ultimate SUV for cabin space and luxurious power. Three rows of seats, plus lots of cargo space, means that you’ll have fewer limitations for your daily errands and adventures alike. Let the safety, features, and comfort of the Mazda CX-9 impress you. Get Going with a New Mazda Crossover or SUV Today! 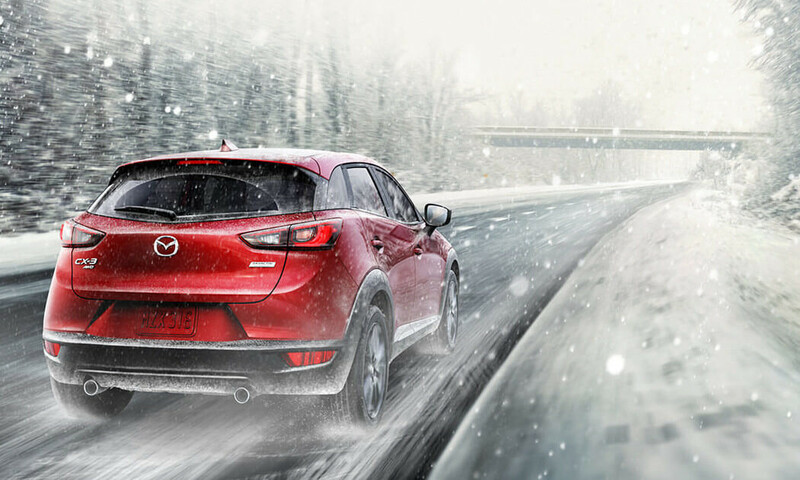 Don’t wait another day to find fun Mazda crossovers and SUVs near Elgin and Schaumburg. Our experts can help you find the perfect option for your lifestyle, wants, and needs. Contact us today to learn more and get started with a test drive.